Stew is good, it’s comforting, and evokes such great wonderful feelings- it doesn’t have to be hard to whip together though, even on a camping trip. 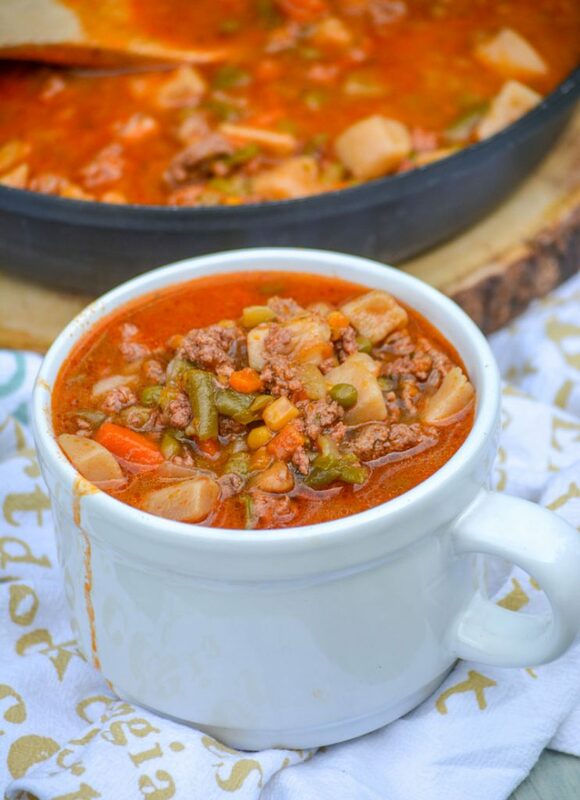 With three different preparation methods, this 4 ingredient Campfire Stew is a cozy, hearty (quick and easy) beef & vegetable stew, with options! 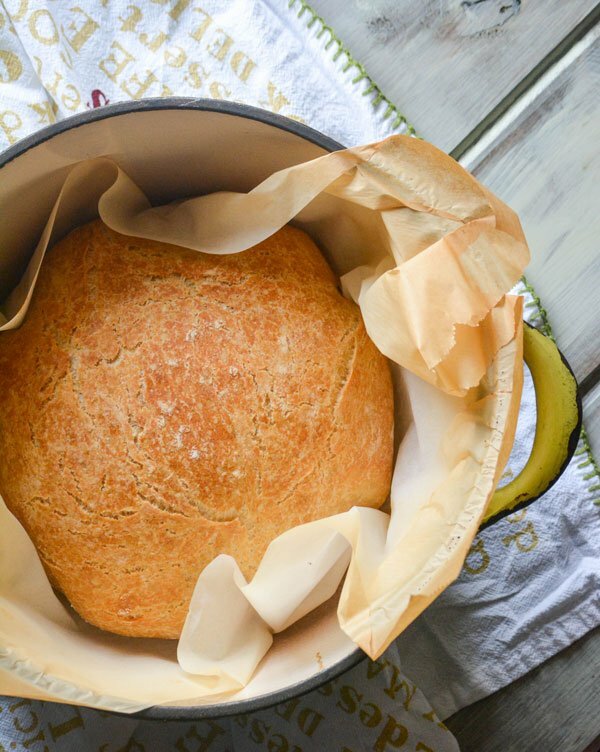 Homemade bread is just 4 simple ingredients away with this easy, no-knead, artisan-style Crusty Dutch Oven Bread. 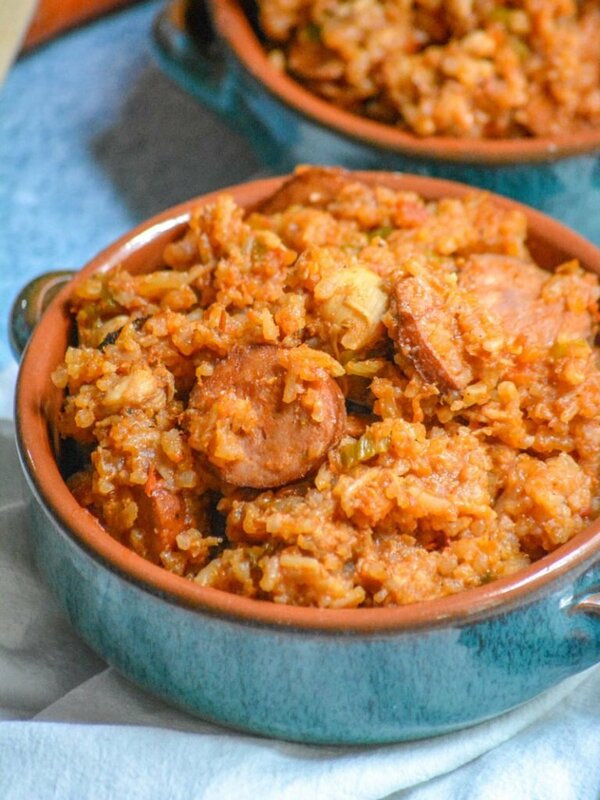 If you haven’t considered giving it a try before, get your dutch oven out, and get going! This isn’t your Dad’s game day chili. 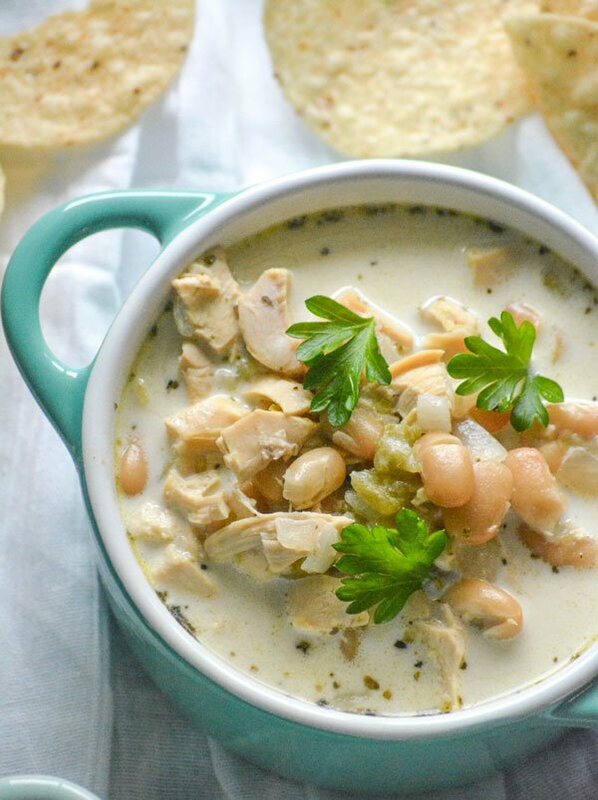 Our Creamy White Chicken Chili has a rich, creamy broth studded with chunks of rotisserie chicken, corn, and green chilies seasoned with a zesty blend of savory spices. 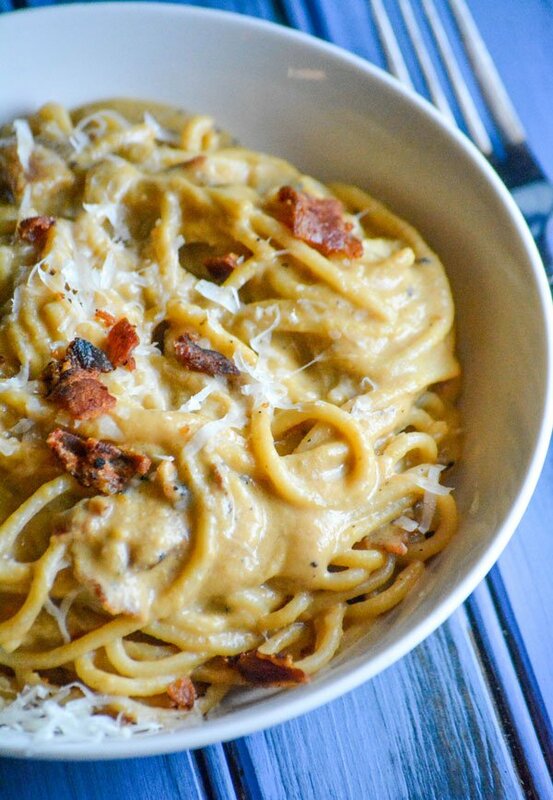 It’s pure comfort food, and fits the bill for just about any occasion.